Kate Winkler Dawson sits down with us this week, discussing her book, Death in the Air: The True Story of a Serial Killer, the Great London Smog, and the Strangling of a City (Hachette Books, October 17, 2017). 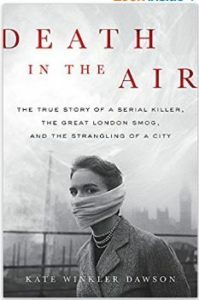 Kate Winkler Dawson’s debut book is Death in the Air: The True Story of a Serial Killer, the Great London Smog, and the Strangling of a City (Hachette Books, October 17, 2017). 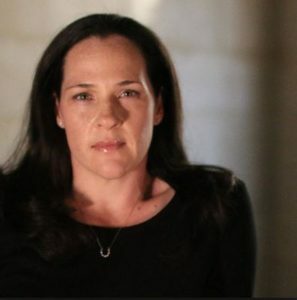 Kate is on the Board of Directors for the Texas Center for Actual Innocence, a non-profit organization that investigates claims of wrongful convictions in the state of Texas. She lives in Austin, Texas with her family. The eventual arrest of the “Beast of Rillington Place” caused a media frenzy: were there more bodies buried in the walls, under the floorboards, in the back garden of this house of horrors? Was it the fog that had caused Christie to suddenly snap? And what role had he played in the notorious double murder that had happened in that same apartment building not three years before-a murder for which another, possibly innocent, man was sent to the gallows? 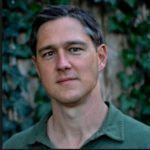 For more information, please see http://www.katewinklerdawson.com/. You can keep up with Kate on Twitter and Facebook.